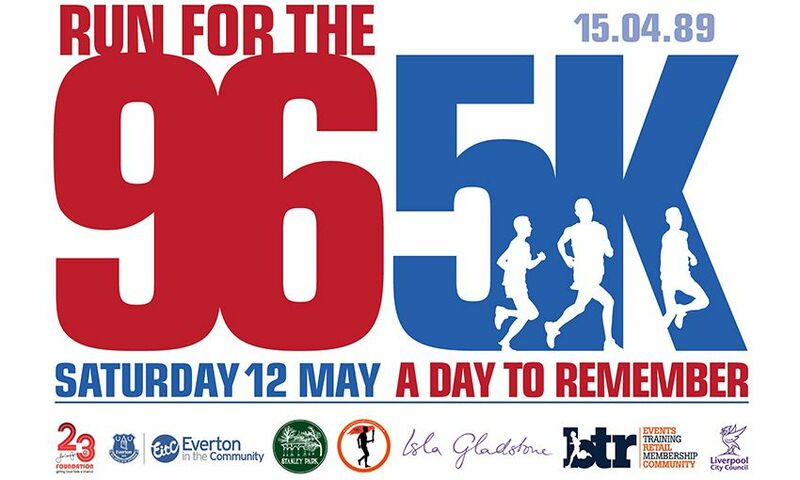 The fourth annual Run for the 96 5K was launched this week, with the charity event in May continuing to remember the 96 fans who lost their lives in the Hillsborough tragedy. The run is held in memory of those who died as a result of the events on April 15, 1989, the families and survivors of the disaster, while simultaneously raising important funds for the local community. Liverpool FC Foundation will support the event alongside Everton in the Community, Jamie Carragher's 23 Foundation and Stanley Park Liverpool C.I.C. Reds legend Carragher urged the public to pull on their trainers and join him on the community legacy fun run in Stanley Park on Saturday May 12. He said: "I am delighted the 23 Foundation has become part of Run for the 96. Last year we supported more than 1,100 families, foodbanks and other vital projects. Our aim is to help young people have a better life and encourage them to achieve their dreams. "Training is under way and I'm looking forward to pulling on my trainers to take part in Run for the 96 with my dad. Celebrating the lives of the 96 is very close to my heart as a Scouser and former Liverpool player." 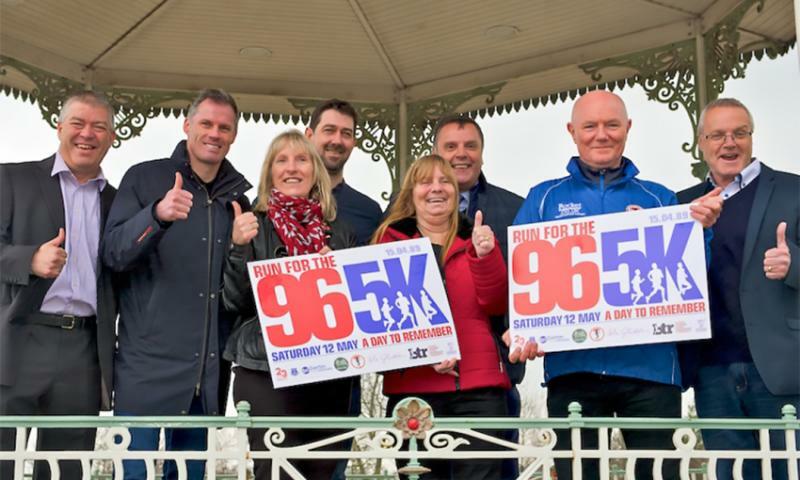 An additional initiative was launched this year, with a new Run to Remember 96K Relay taking place along Wirral Promenade on Sunday May 6 - the week before Run for the 96 5K and 1 Mile Fun Run. Participants of all the events are invited to fundraise for the official charities, who strive to ensure that local communities benefit from the donations and funded projects. Reds legend Alan Kennedy, Everton icon Graeme Sharp, chair of the Hillsborough Family Support Group Margaret Aspinall, Steve Kelly from the Hillsborough Justice Campaign, and event founder Dom Williams were also among those in attendance at the launch. This year, Reds fan Williams and his team will take part in the inaugural Run to Remember 96K Relay, which follows a route incorporating the new Hillsborough Memorial Gardens at Wallasey Town Hall. The public are urged to join Dom and his team for as many of the 1K loops as possible, with each kilometre dedicated to the 96. The challenge will start at 9am and is likely to last 10 hours. The event will be free but donations to Run for the 96 charities are encouraged. Over three years, donations and funds raised through the event have totalled £22,000 for good causes. Entries are now open to register for the Run for the 96 5K and 1 Mile Fun Run. More information on all of the events can be found at www.btrliverpool.com.